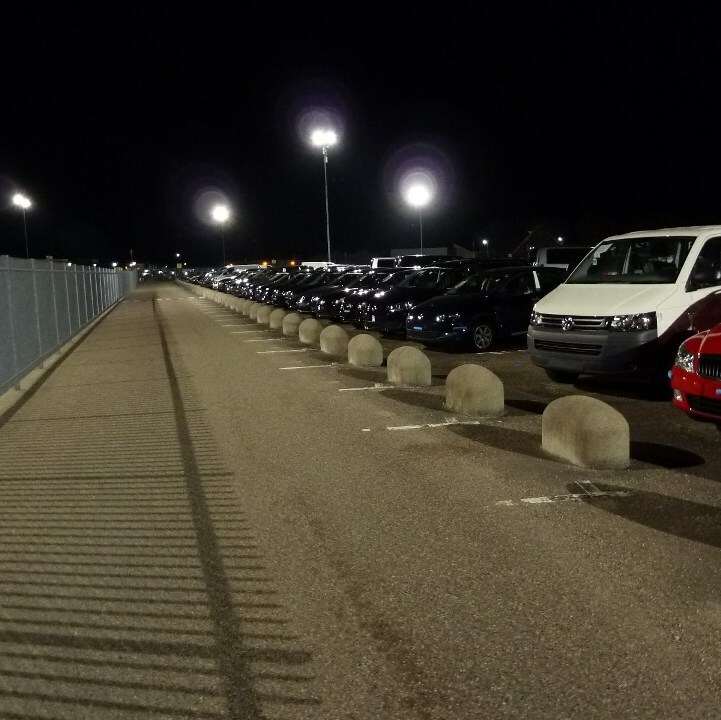 The lighting in parking area’s depends on the number of movements that take place. If cars and/or other vehicles are entering and leaving continuously, then a higher light level is required when sporadic movements are required. 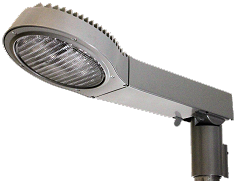 In light traffic, the European Standard (NEN-EN 12464-2) stipulates that there should be a light level of 5 lux on average with a uniformity (Emin / Egem) of 0.25. Think of parking area’s at apartment buildings. With moderate traffic ,this is 10 lux, as with office buildings and sports clubs. In busy traffic, such as supermarkets, the required light level is 20 lux with the same uniformity. 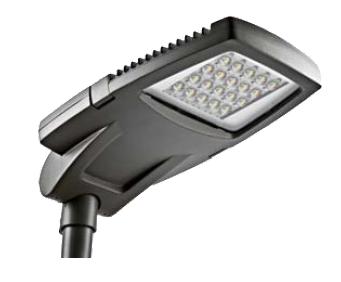 If you want to know how much light you need on your parking area and how many masts you should have in which location, with which fixture of what kind of wattage, we would be happy to advise you on this. 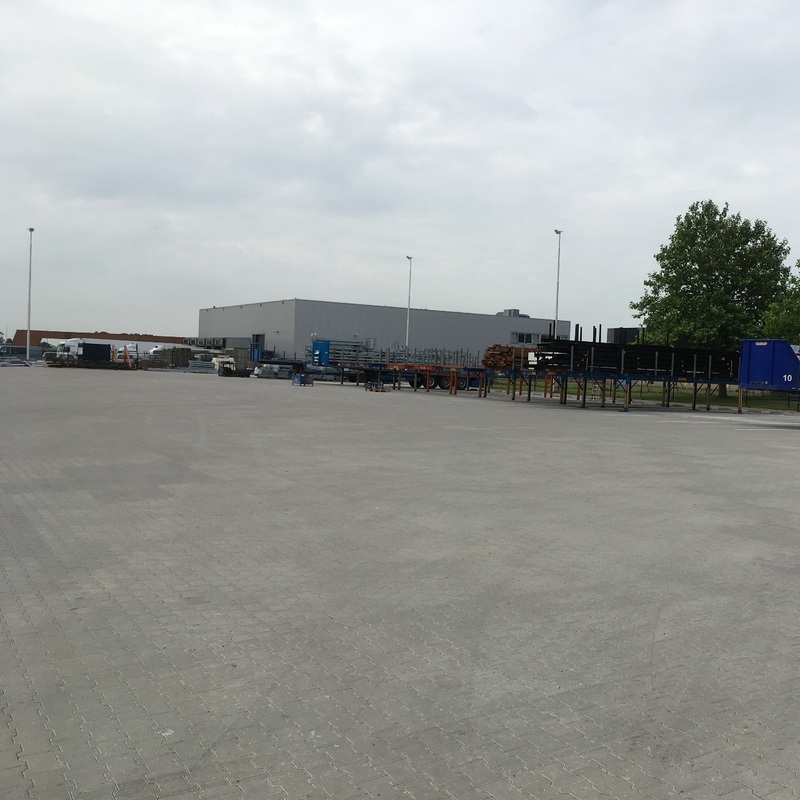 Wilt u meer weten over optimale verlichting voor parkeerterreinen? Neem dan contact op!